We’re Featured on the North Hills Blog! 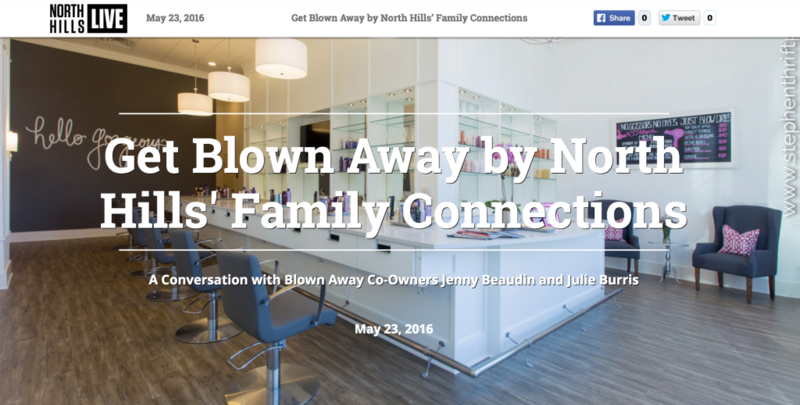 Thank you for your interview with us, North Hills Live! 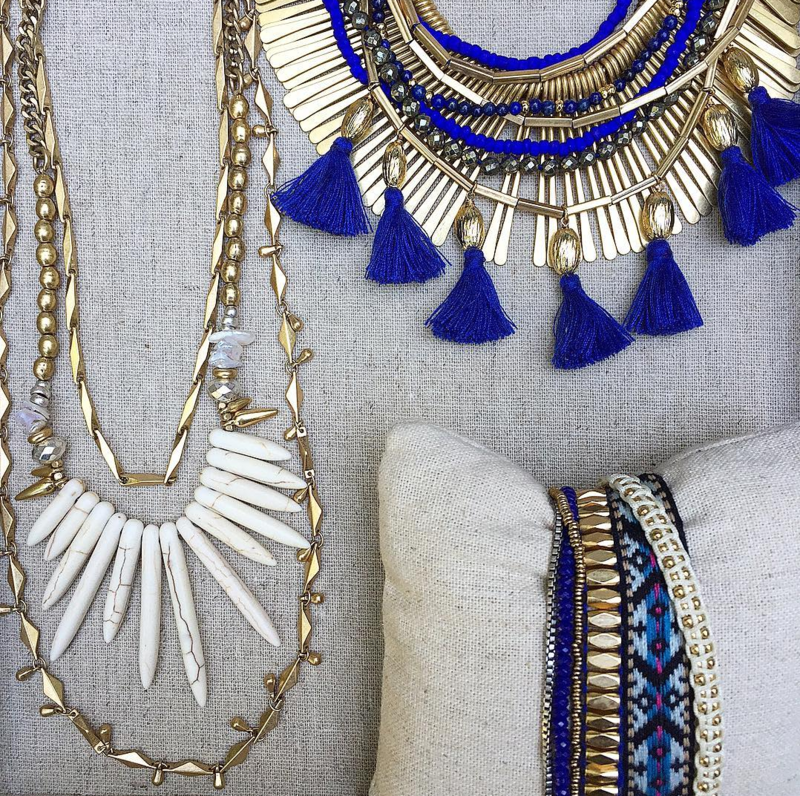 We’re ready for summer styles, and we bet you are too! 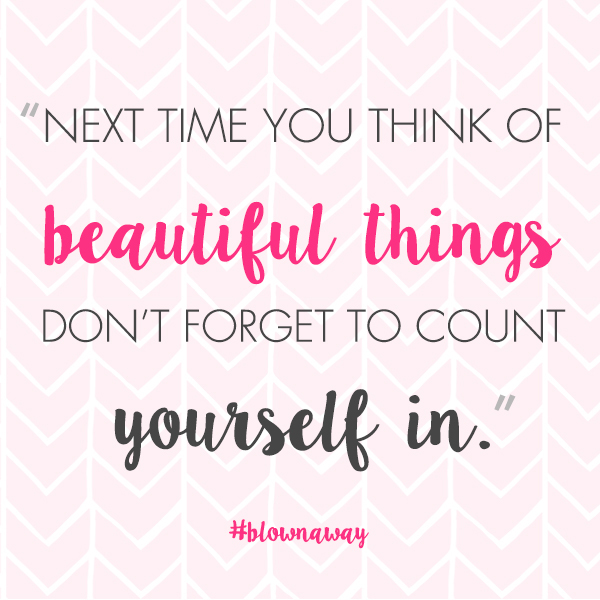 Saturday, June 4, our Stella & Dot stylist Shae will be at Blown Away Raleigh with all of the latest pieces for you to try. Come on by. Starting at 10am. 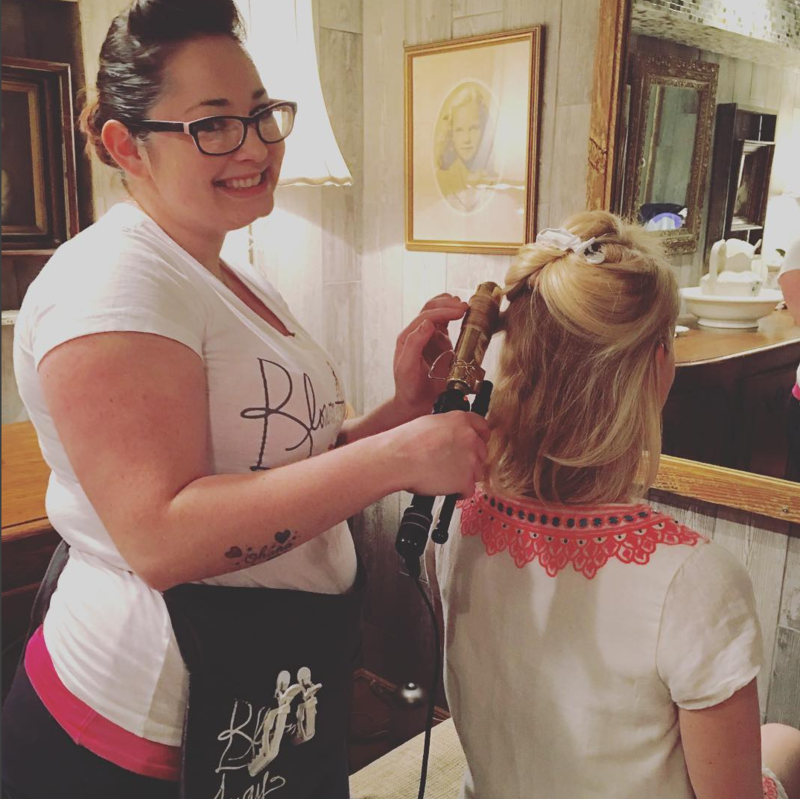 Blown Away Raleigh stylists have been excited to to help with the Autism Society of North Carolina’s Catwalk to Camp in Raleigh over the past two years. One of the ways they do that is through Camp Royall, which is just south of Raleigh. It is the largest autism-specific camp in the US and has been open since 1971. Individuals can start attending at age 4, and continue throughout their entire lifetime. The camp provides summer programs, day programs, and after school programs. It costs $1700 to send a child to camp for an entire week during the summer. To help families offset that cost, they host the Catwalk to Camp event each year. Above photo from the ASNC on Flickr. Learn more and get involved with the Autism Society of North Carolina by clicking here. Annie, founder of The Lovely Girl Blog visited us a few weeks ago and wrote a really nice piece about her experience here and at some other stylish Raleigh hotspots. 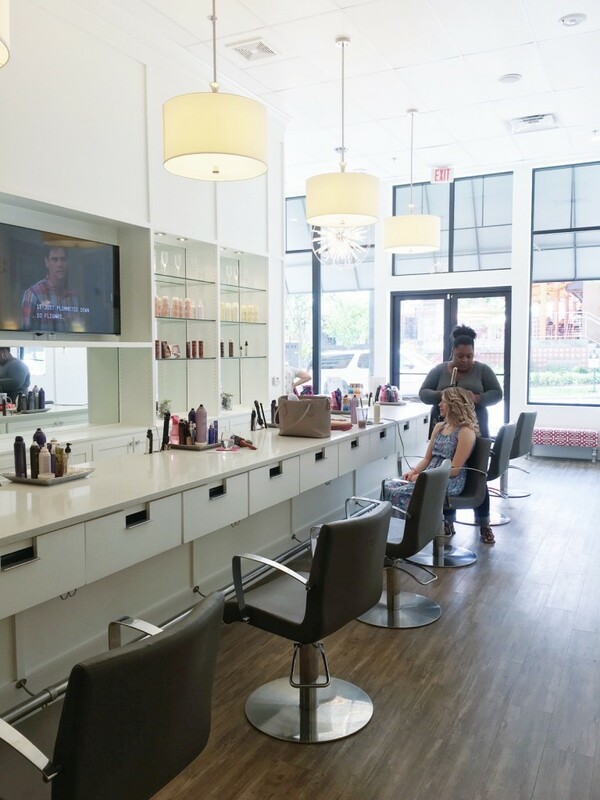 “This is THE blow dry bar to go to when you are in town. It’s in North Hills near all of the shopping and restaurants, so the location couldn’t be more perfect. And for $35? YES, PLEASE! When I stepped inside, I was immediately taken away to my happy place. We were offered champagne, wine or water and given the full treatment. 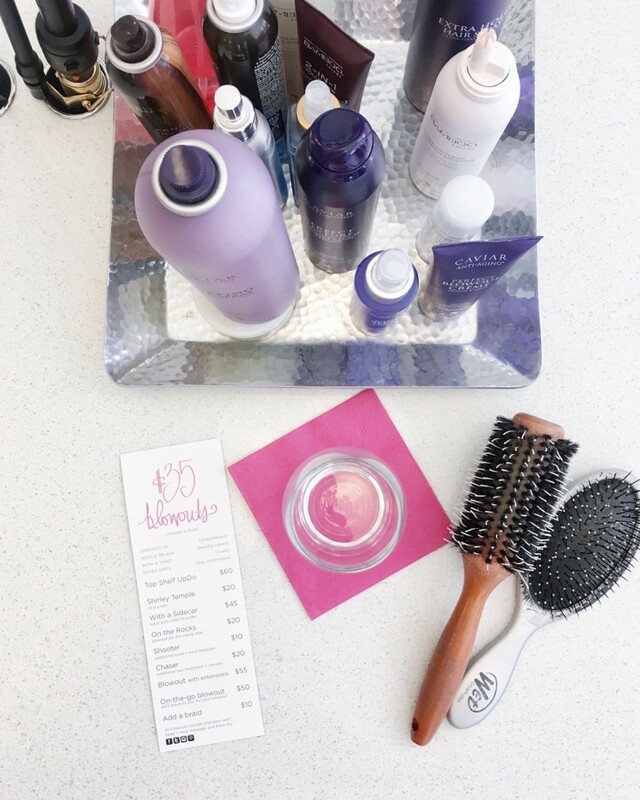 Our warm and friendly stylists washed, blow-dried and styled our hair to beachy waves perfection. Cat was chatting it up with her stylist while I was about to pass out from total relaxation LOL. 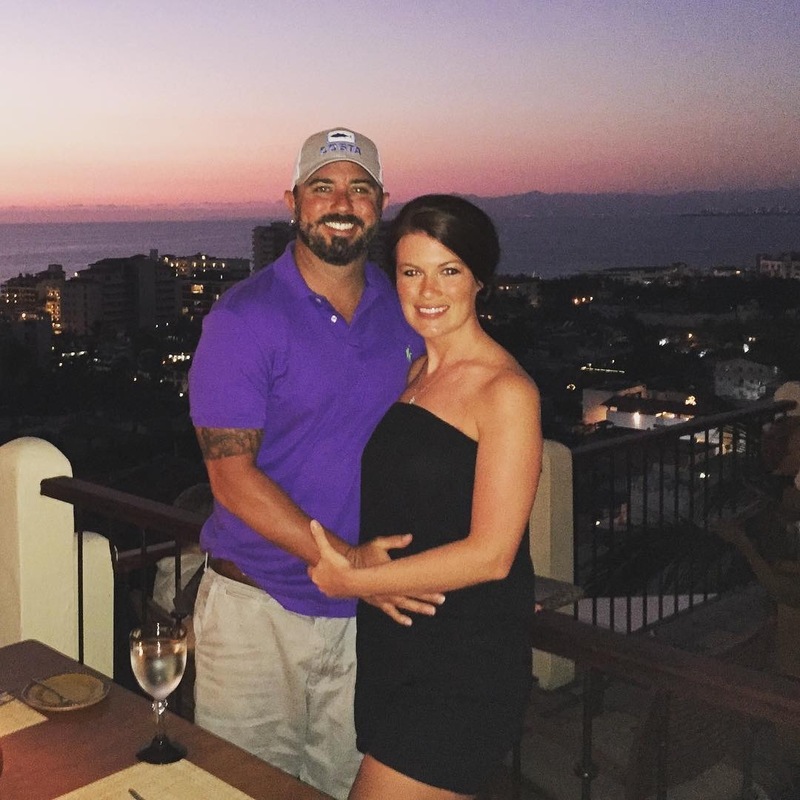 It was such nice sister and down time to have between all the craziness of traveling. Thank you for stopping, Annie! The best thing about being a stylist is: Making people feel good about themselves. Favorite hair trend and how you help people rock it: Anything with tons of volume. I am currently listening to __ Hello- Adele___ on repeat. 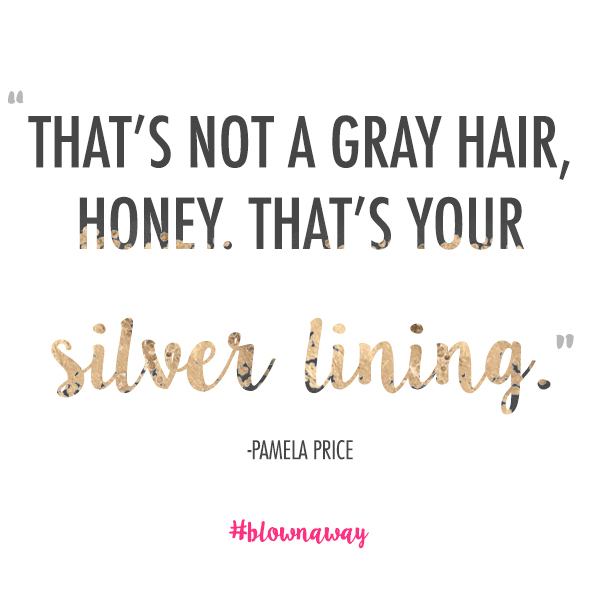 Best hair advice you can offer to clients: Don’t use too much product, a little goes a long way. Favorite product we carry & why: Blowout Crème: It makes hair look/ stay smooth. 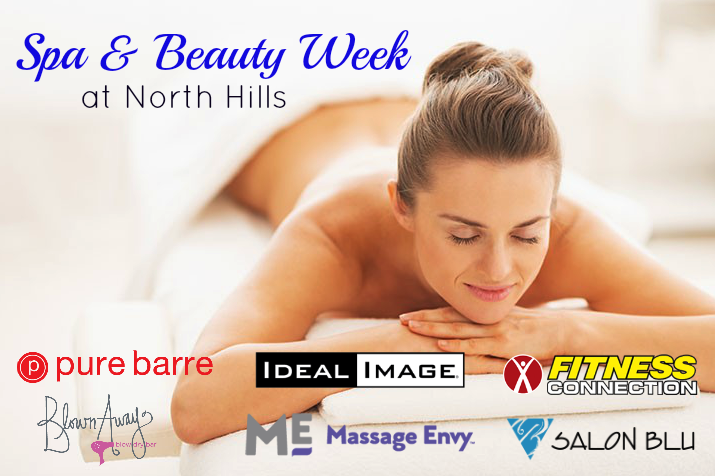 It’s Spa Week at North Hills Monday, April 11th- Friday, April, 15th. 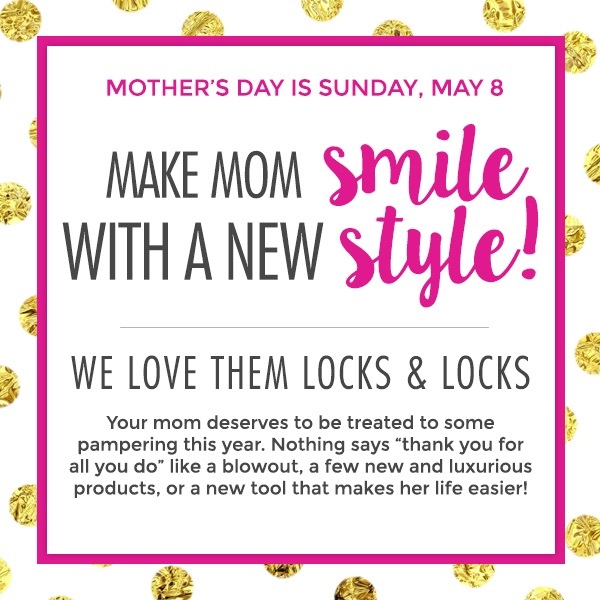 We’re participating by offering a free “shooter” (head and neck massage) to your blowout. 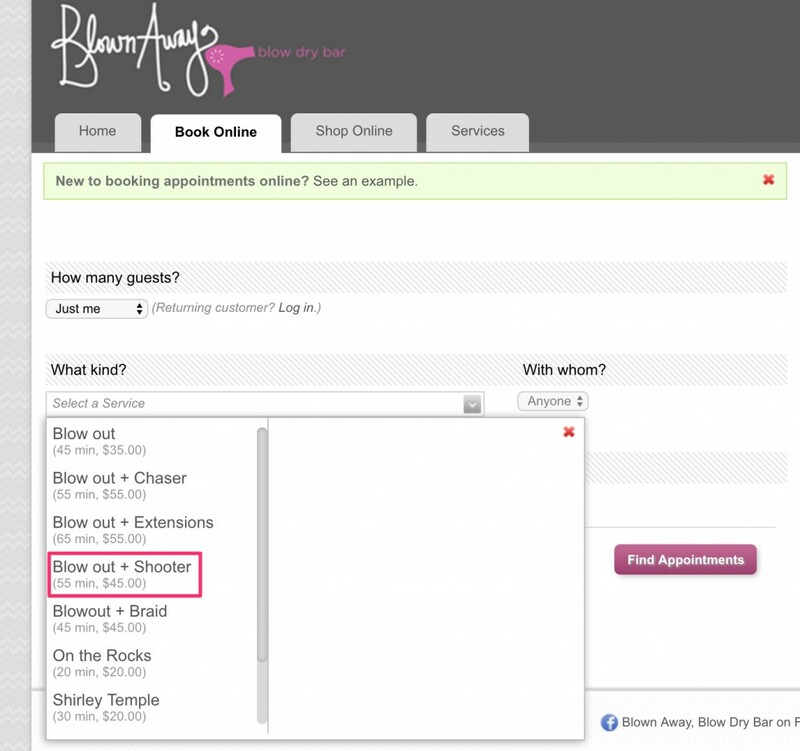 When booking by phone you must mention you want to add the complimentary “shooter” to the blowout. Offer is good Monday, April 11 – Friday, April 15. Hey everyone! 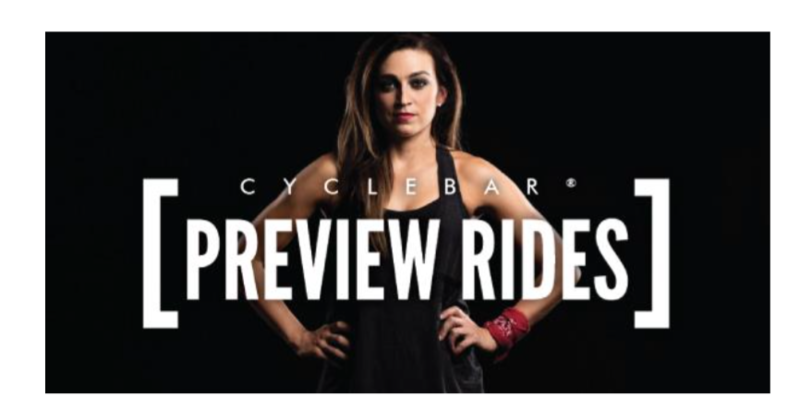 We’re so excited to welcome CycleBar to town! We’ve arranged for a FREE preview class for Blown Away clients. CycleBar® is the only premium indoor cycling franchise available in the world today, now coming to the Brier Creek neighborhood. As a part of our Grand Opening celebration, we are offering free preview classes to select influencers and groups/organizations in the community. 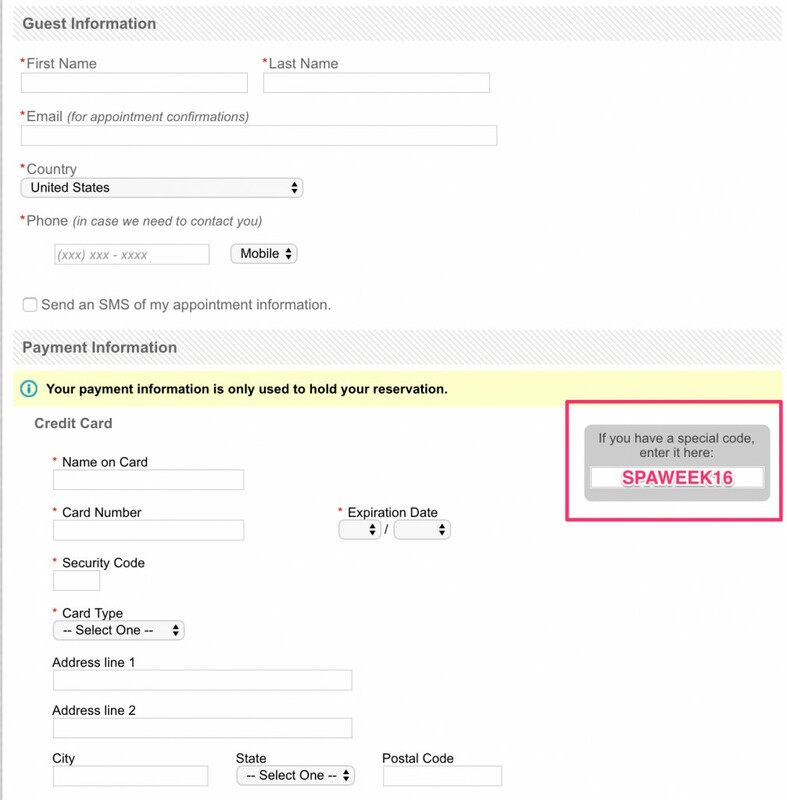 We set-up a private web address for your charity/organization to register for the event and pick a bike. Each rider will be set up with shoes, towels, and a free water bottle upon arrival. Please join us for a FREE class on Monday, 4/25 at 7:15 PM before we open to the public! We provide the water bottles, shoes, and towels. Bring your friends and family to increase the fun—each class will hold up to 50 riders at a time! The links are sharable with people outside your direct group. Wear workout clothes. See you soon!